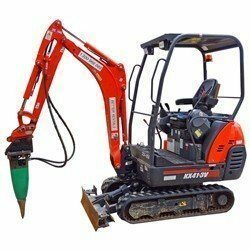 Why hire a jack hammer from Better Rentals? 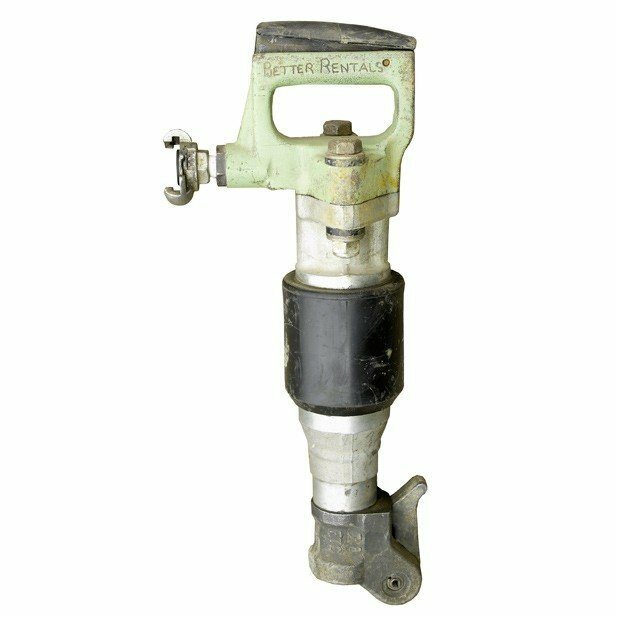 We recommend the right jack hammer – not the most expensive. 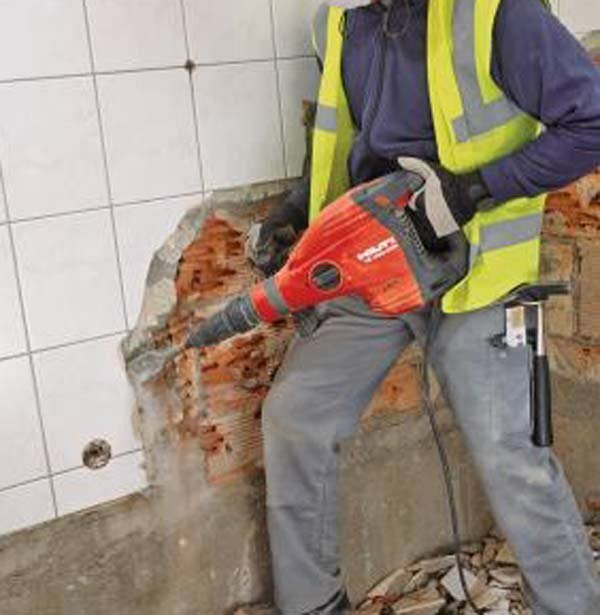 Our jack hammer hire rates are fair to you. And us. 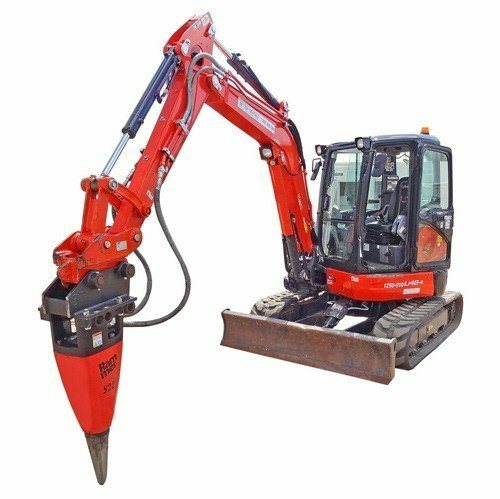 With no added extras. Ever. 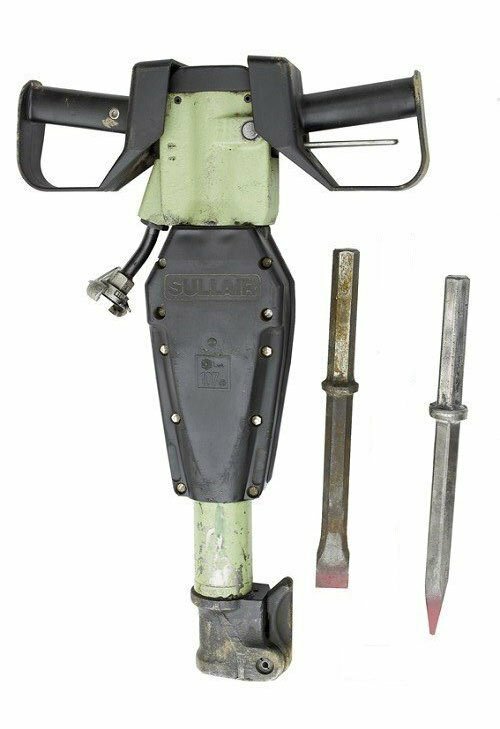 A jack hammer isn’t much good without these – so why charge extra? 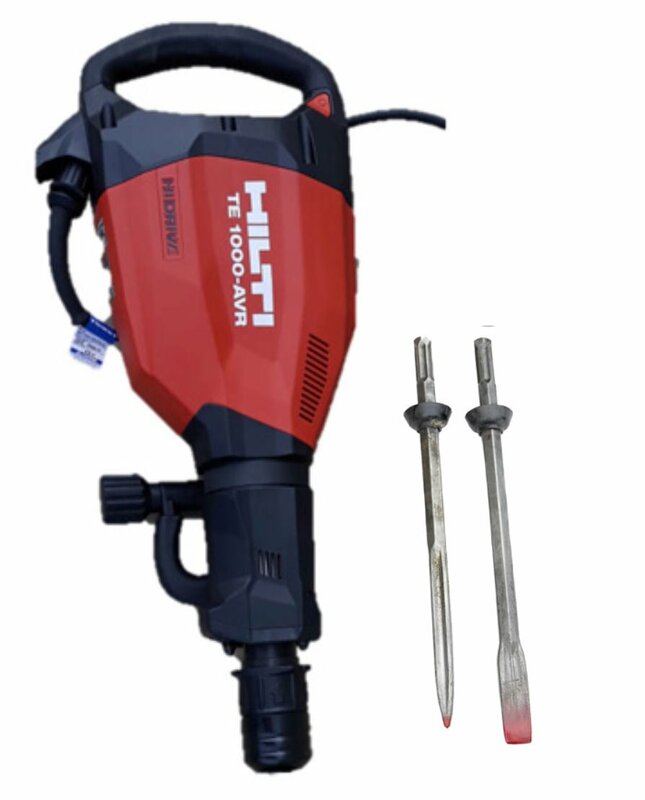 An extensive range of jack hammer hire for all concrete removal jobs. 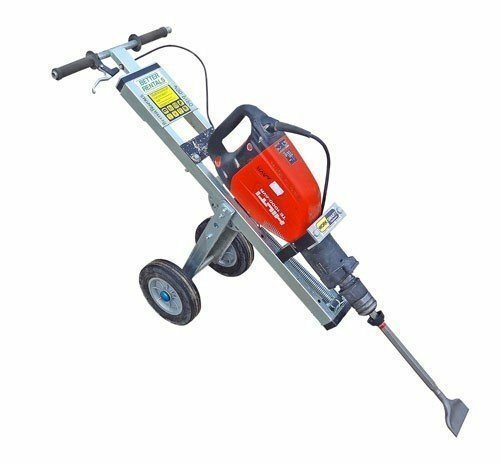 A Better Rentals’ Jack Hammer is chosen to help you get your job done quickly, efficiently and with a minimum of fuss. 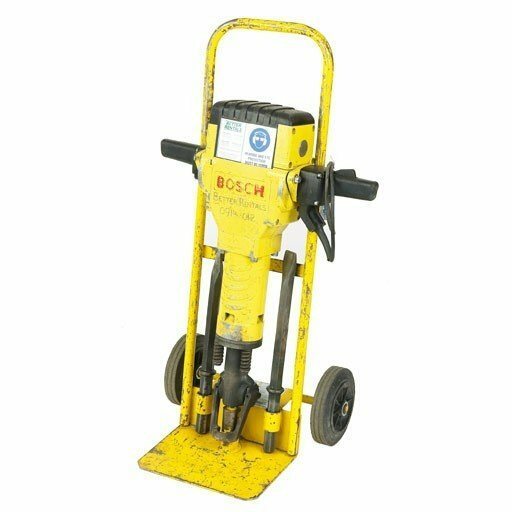 Hire a jack hammer and a point and chisel is included in the hire rate. This means you don’t get an unexpected surprise on the final charge. 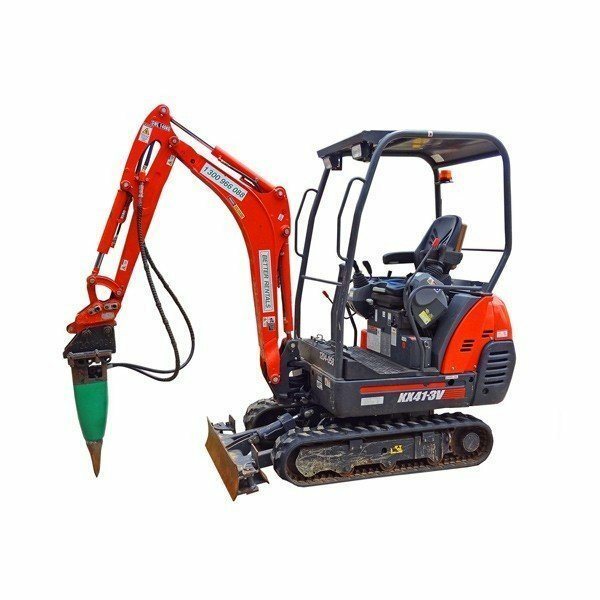 Our range of jack hammer hire covers equipment for the smallest job up to a 5 tonne excavator and 200kg breaker. 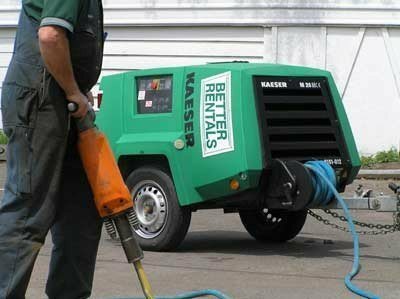 Looking for air compressor hire?